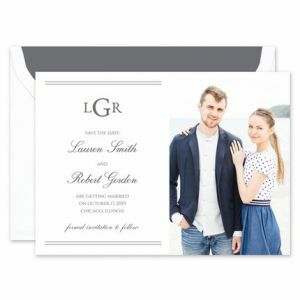 Lolo Lincoln was founded by stationery designer Sarah Litty in 2013. 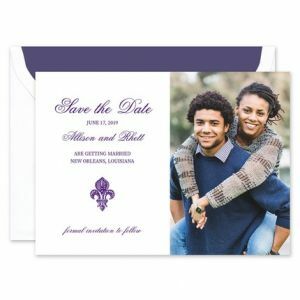 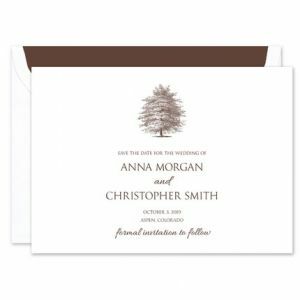 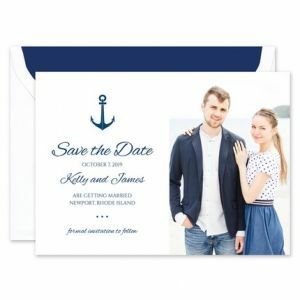 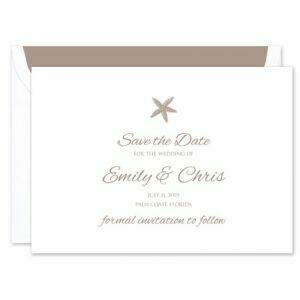 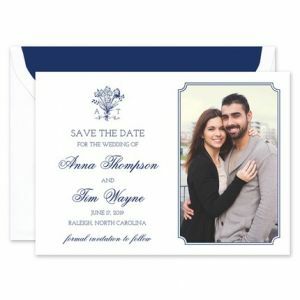 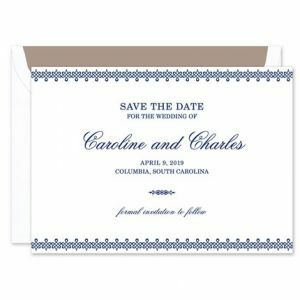 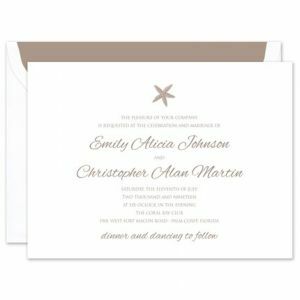 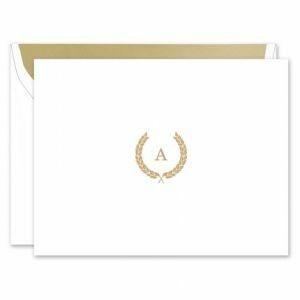 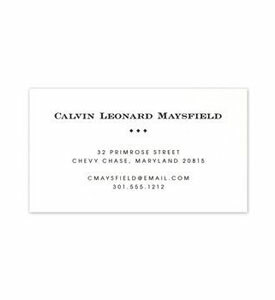 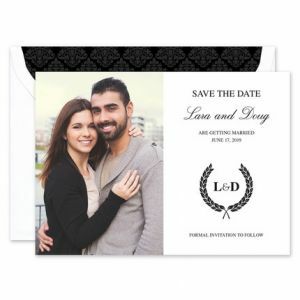 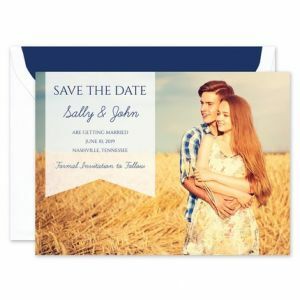 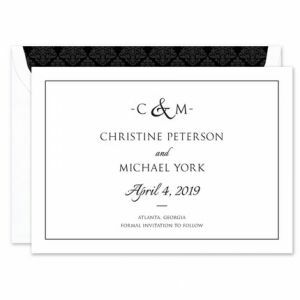 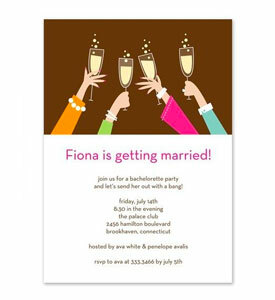 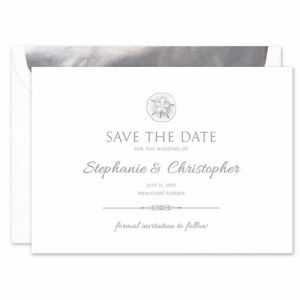 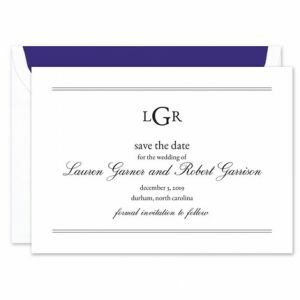 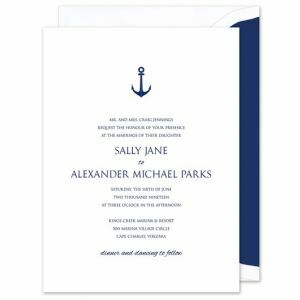 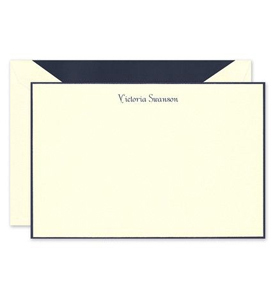 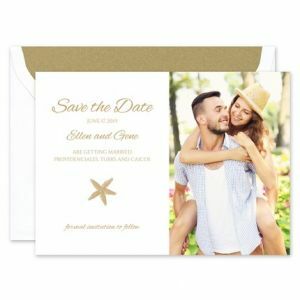 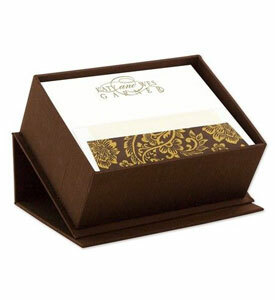 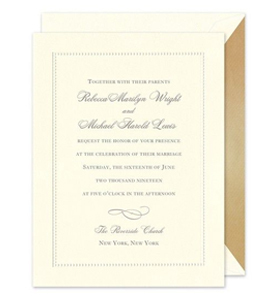 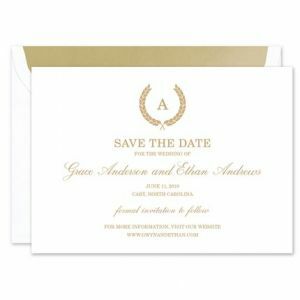 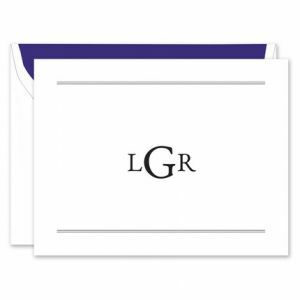 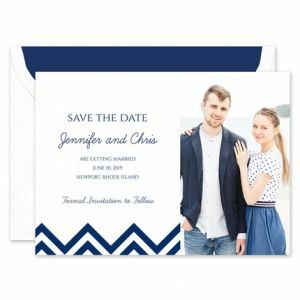 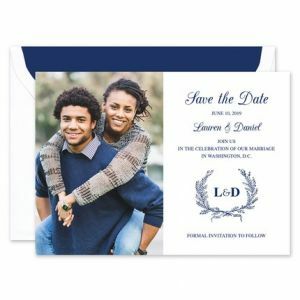 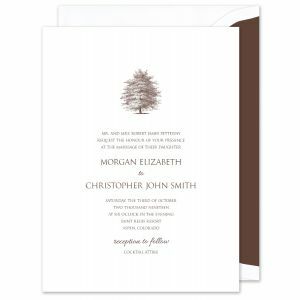 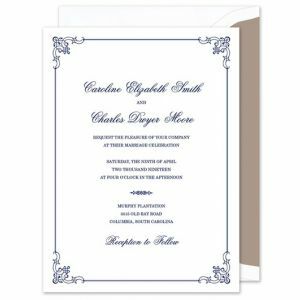 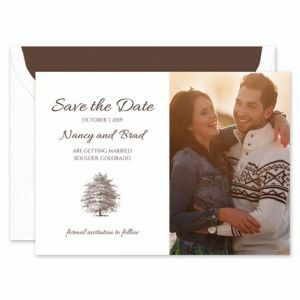 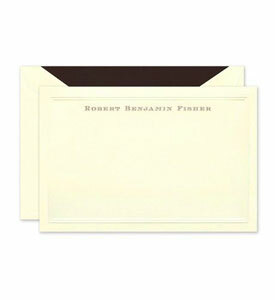 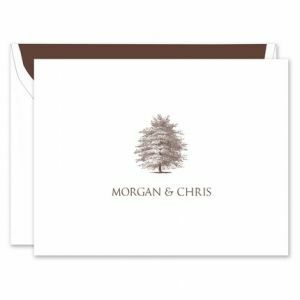 The Lolo Lincoln collection offers classic wedding invitations and coordinating wedding day paper for today's modern bride. 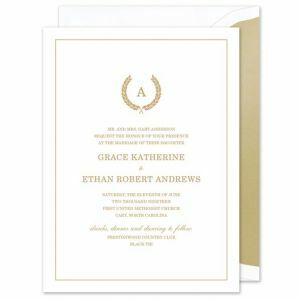 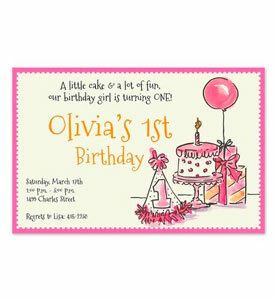 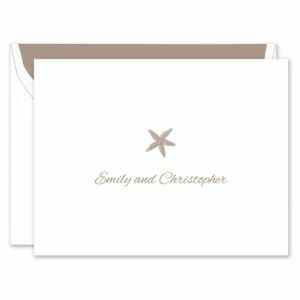 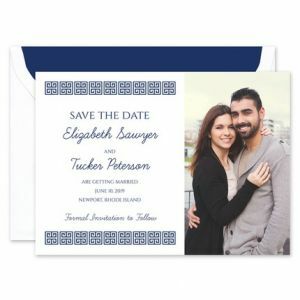 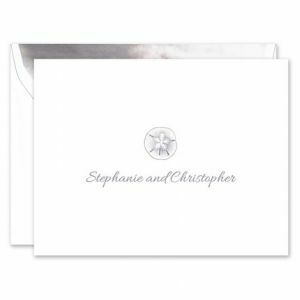 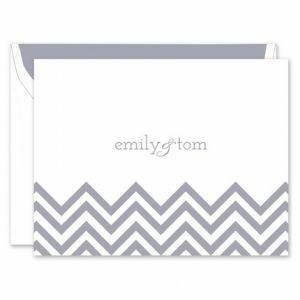 The collection showcases elegant fonts and designs with an heirloom quality, something families and guests will cherish as keepsakes for years.